Since the first batch was brewed in 1878, Betoota Bitter has been Western Queensland’s favourite beer. Initially starting out as a hobby for our town’s first dual-income couple, Betoota Bitter was an overnight sensation when Thomas and Florence Heidelberg managed to convince the publican to put the beer on a tap at the Lord Betoota Hotel. Since that day, it has been the highest selling beer in the Diamantina Shire. In a bizarre coincidence, 1878 was also the same year that our Eastern competitor in the Brisbane suburb of Milton began production, and a healthy rivalry has always existed between the two brewers. However, Betoota Bitter has maintained the lion’s share of the market in the bush, largely due to the fact that it is the only beer made with pure artesian bore water. The first and second World Wars saw Betoota Bitter distributed across the world for our brave troops. For many a soldier, Betoota Bitter was the distinct taste of life back home. The diggers even affectionately nicknamed the lager “BB” which eventually became known as ‘Bravo Bravo’. After the 1950s, the Betoota Bitter brewery continued to grow after a merger with Southern beer barons, Yulli’s Brews. The brewery also started using a great new innovation called the ‘can’ – a compact sized aluminium container that holds beer in it, and aptly named the Silver Bullet, allowing people all around the country to purchase the beer and consume it at home. 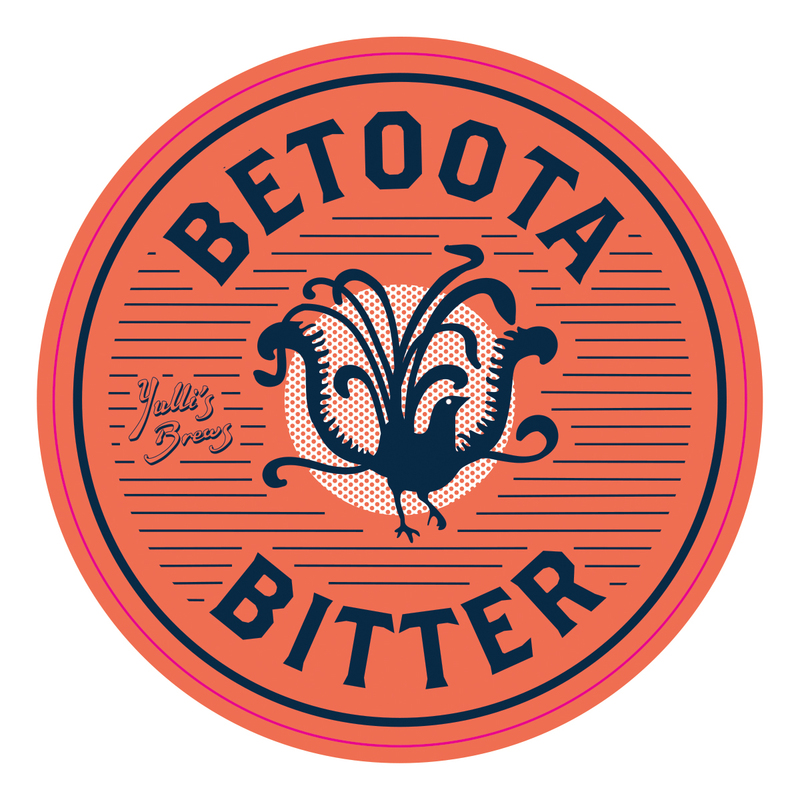 DOES YOUR LOCAL HAVE BETOOTA BITTER ON TAP? If you would like to enquire about getting our town’s beer to your local, please contact our brewer, [email protected] – and we’ll send you a keg and or cans if they take your fancy!